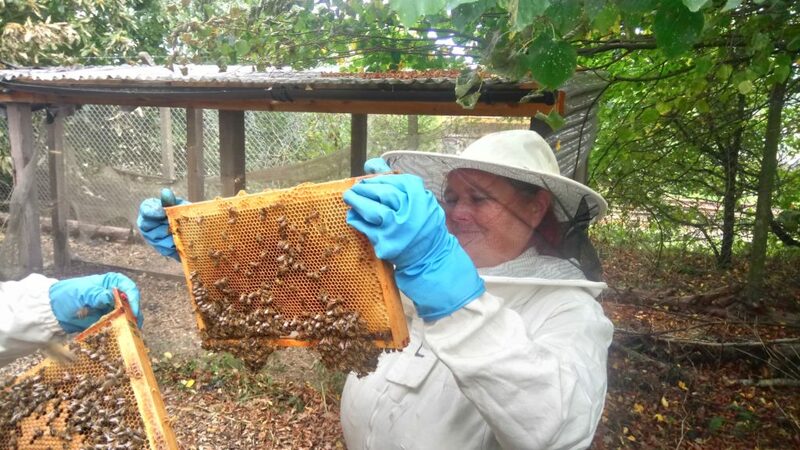 ‘Get Buzzing for Spring’ Thursday 28th March Learn about what you need to start out in beekeeping and essential knowledge for your first year of keeping bees at CRESS Pavilion, Halifax Road, Ipswich IP2 8RE. Plus tour of our CommuniBees Apiary. These sessions are designed to be fun, accessible and sociable – but places are limited, so please book. Supervised children are very welcome. The project will bring women together in an active way to learn and share skills and improve their health and wellbeing in a welcoming environment. Women will be able to engage and develop at a pace to suit them, fitting around responsibilities of home and children, and doing as much as they are able. 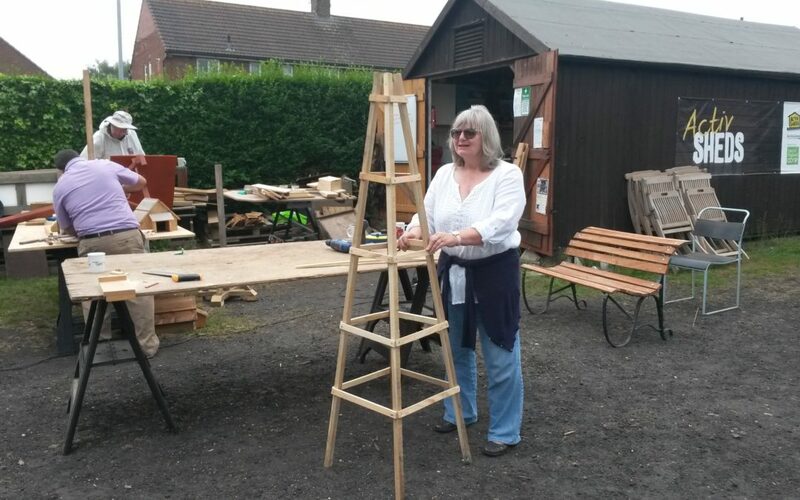 The project, funded through Suffolk Community Foundation, will involve women of all ages, abilities and ethnicities in learning and sharing skills and developing new opportunities for themselves. It will bring older women and younger women together in a spirit of sharing and co-operation. The project aims to establish a network of “Garden Companions” to help new garden volunteers settle in and learn horticultural skills. To book a place, volunteer, or if you have a skill you would like to learn or share, please get in touch with ActivLives 01473 345350 or Project Co-ordinator Lesley Hartley lesley@activlives.org.uk Mobile 07496 762093.